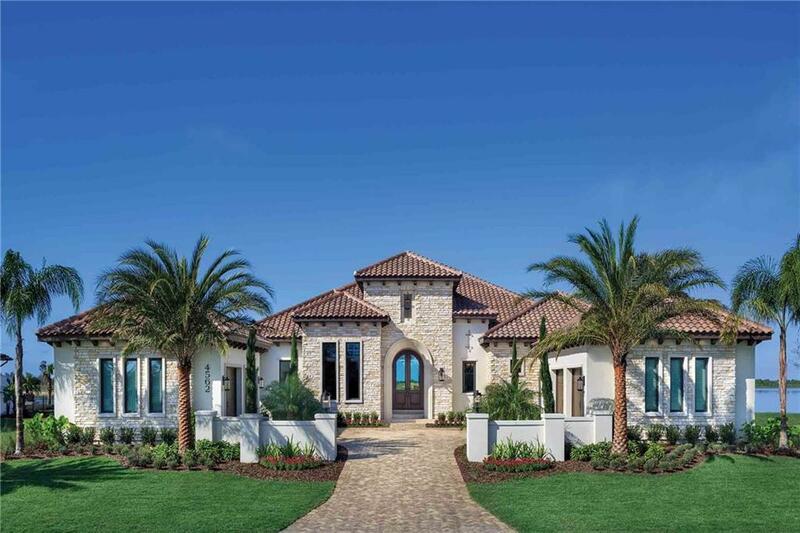 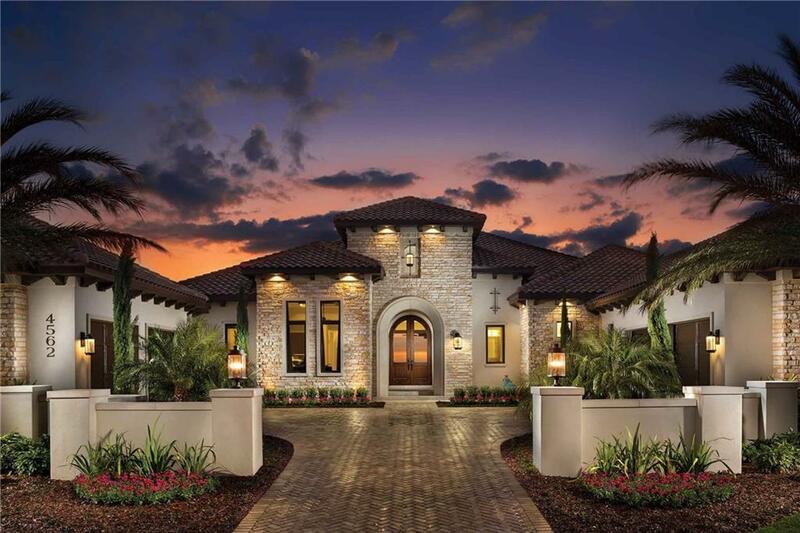 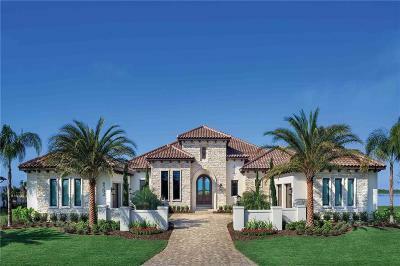 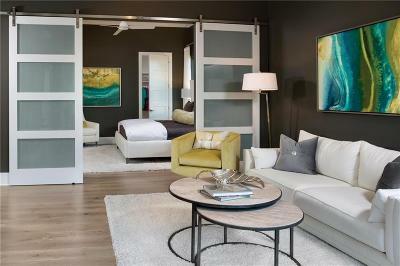 Oakmont Custom Homes LLC is offering the Arthur Rutenberg Homes Modena designed Spec Home to be built on Lot 37. 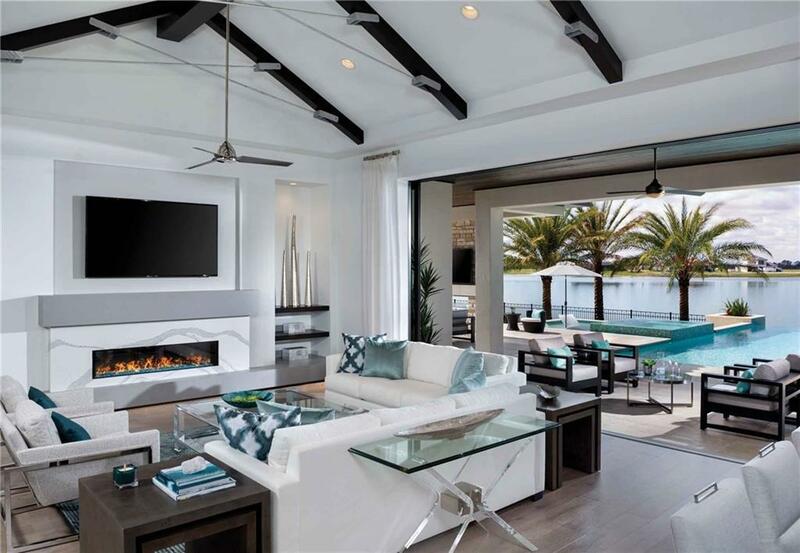 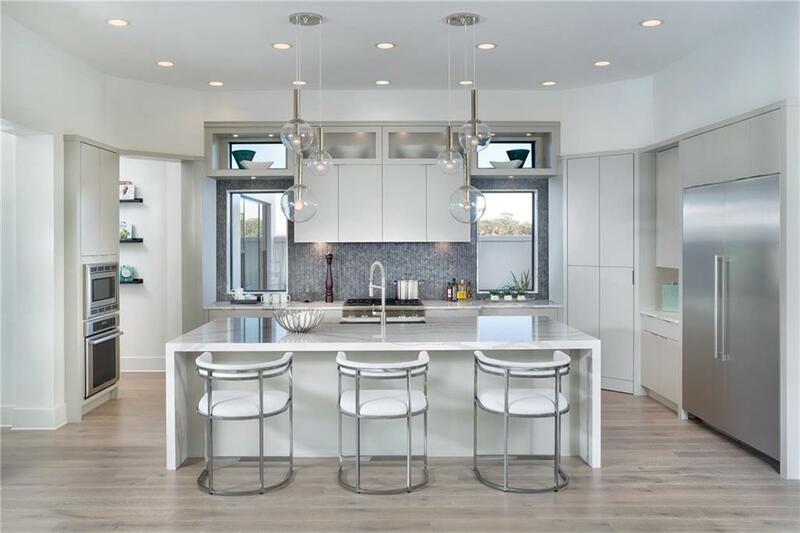 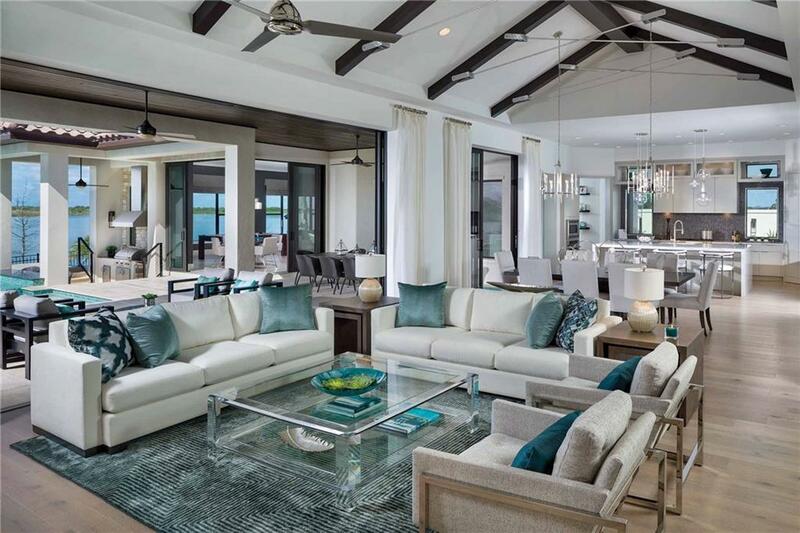 Sleek & fashionable, the open floor plan is appointed with decorative beams, vaulted ceilings, stylish fixtures & walls of glass that extend the entertaining space outdoors. 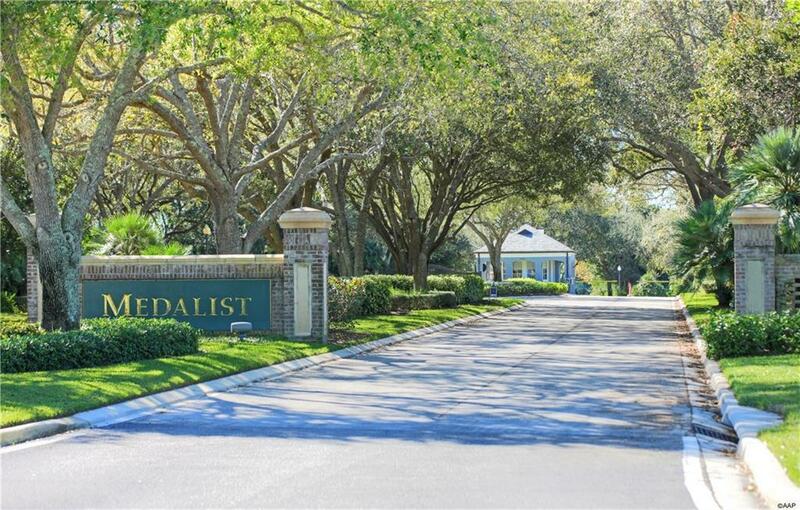 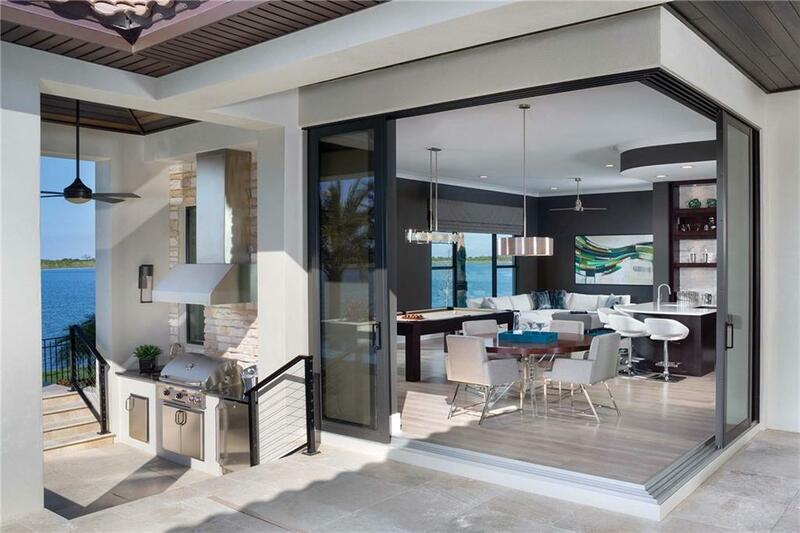 Golf course views combine with an outdoor kitchen & a 60x22 covered lanai to create a resort-like setting. 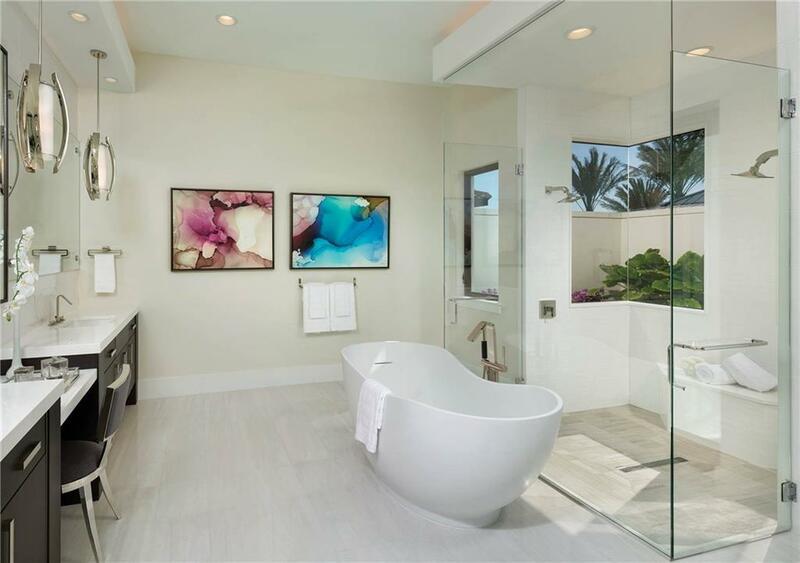 The master suite presents a relaxing retreat with a soaking tub, over-sized shower & direct access to outdoor seating & cozy fireplace. Guest quarters fully outfitted with private entrance, courtyard & kitchenette, & a sprawling club room complete this stunning residence. 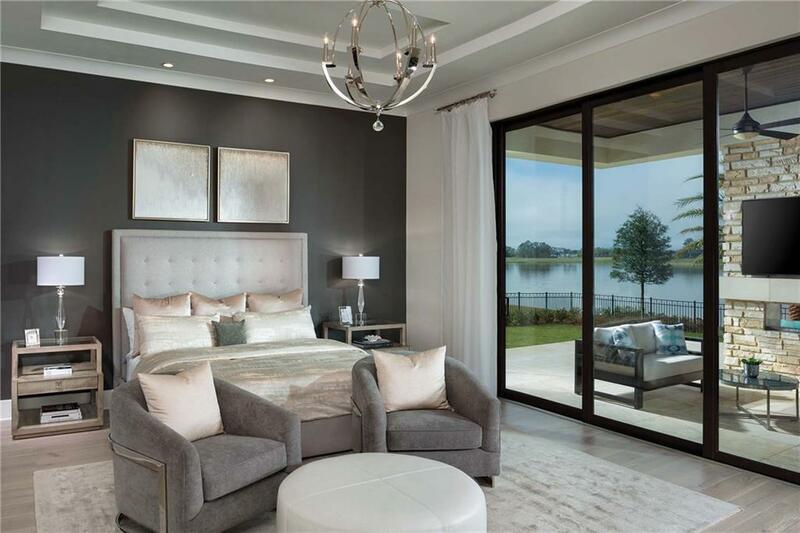 *Pool & spa not included in pricing* Medalist Village is more than just a club with amenities, it is a way of life, with a driven focus on community, family, friendship & getting closer to the things that truly matter in life. 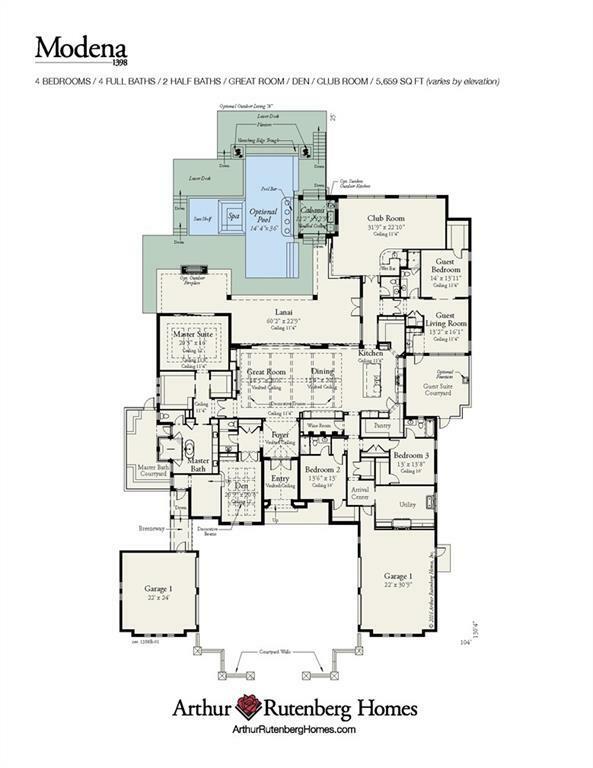 The accuracy of this info is subject to errors, omissions & changes.